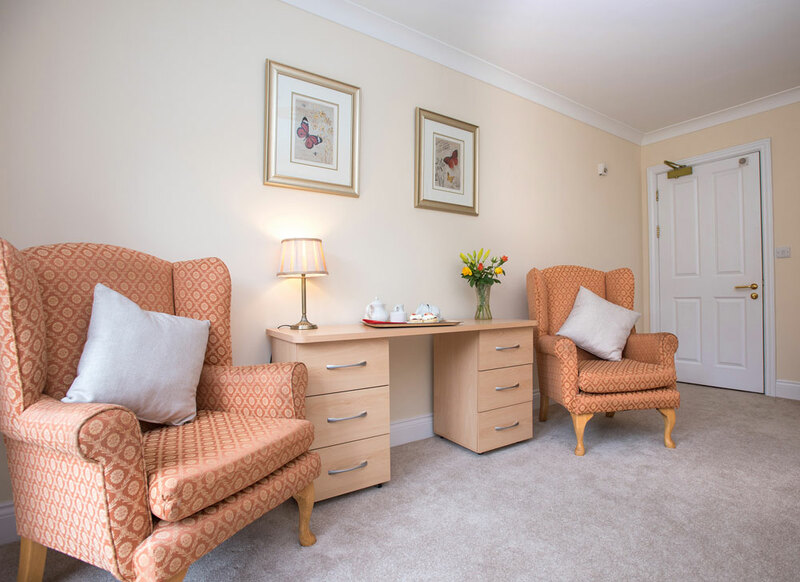 Tudor Lodge Nursing home offers exceptional nursing care in a lovely country house setting located on Newgate lane, 2.7 miles from Fareham town centre. 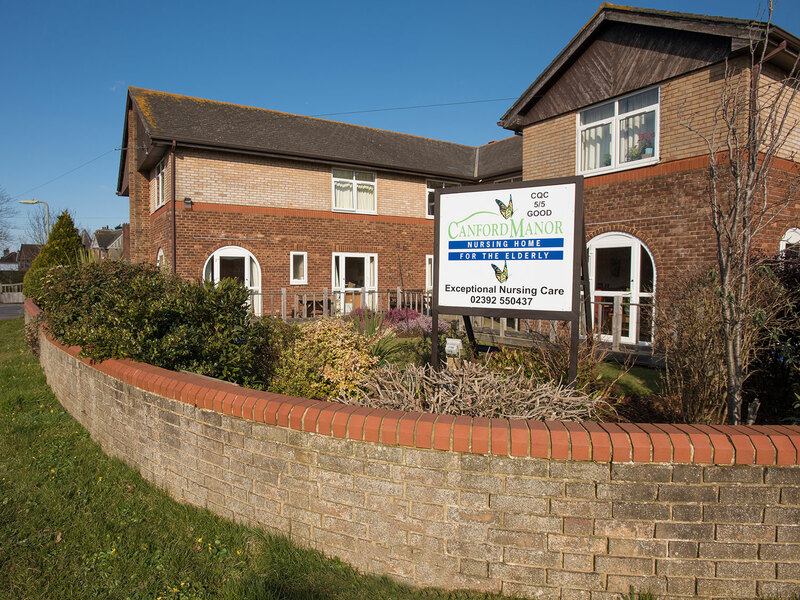 It is registered for 56 residents and offers the following care; old age requiring nursing, specialist dementia care requiring nursing, palliative care (terminal illnesses). Tudor Lodge has extensive grounds and lovely internal decoration which provides a homely interior ideal for a relaxing stay. The home has 50 bedrooms across 2 floors and is registered for 56 residents. 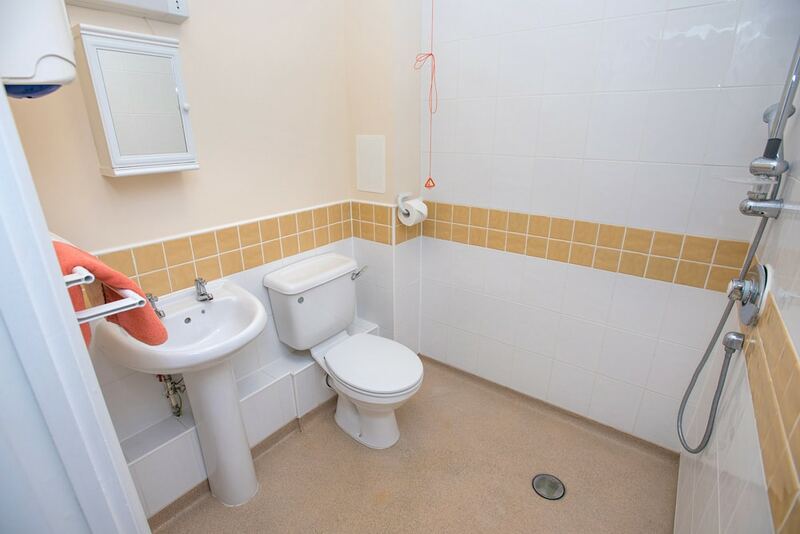 Due to popularity, in 2009, the home built a 33 bedroom extension, offering luxury rooms with garden doors and full en-suite shower “wet-room” facilities. 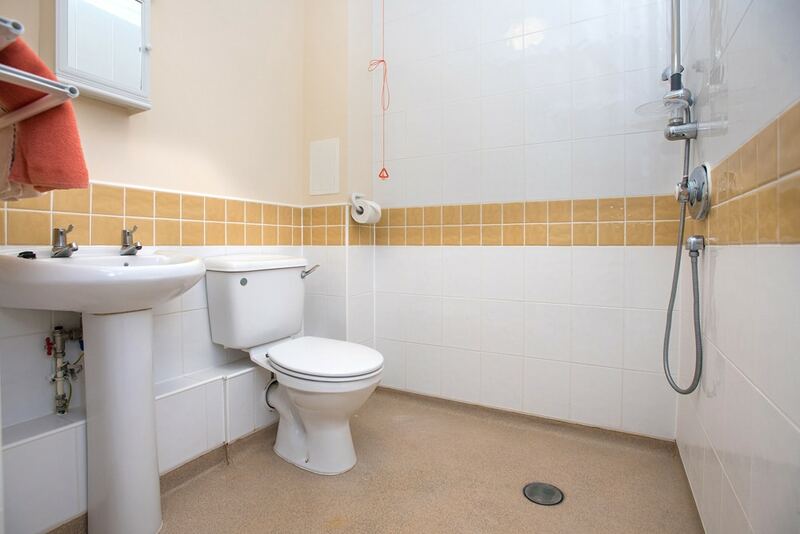 Most other rooms have private facilities and the existing house offers rooms with character and many different sizes. 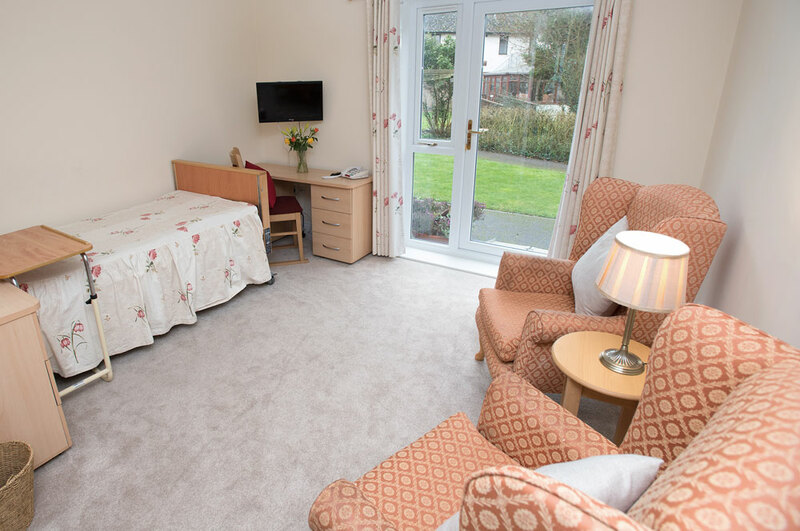 Each bedroom has its own tv, freeview is available to all with a choice of many channels and direct dial phones are available. 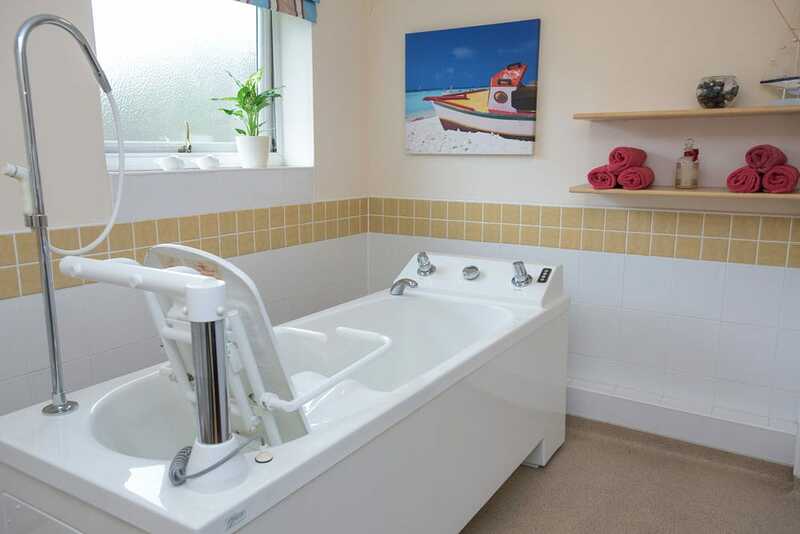 Easy to use nurse call systems are in every bedroom, and all communal areas. There are two dining rooms, a conservatory as well as a hair dressing salon for regular hair treatments. The lounges offer company, entertainment and tv viewing. Behind the scenes, there is a commercial kitchen, all food is prepared daily, a commercial laundry as full laundry service is included in the fees as well as communal bathrooms with different styled baths for residents to choose from. 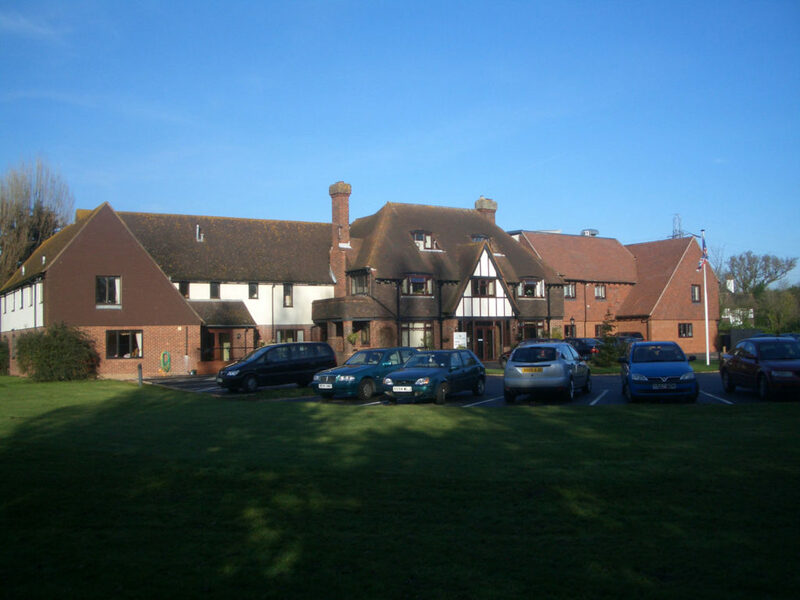 By car; Tudor Lodge is located on Newgate lane, off the “Fareham central” exit of the M27, it is easily accessible by car and has ample parking available (please note the new changes to Newgate lane). By bus; There is a bus stop outside the home, route 21 and 21A are the bus’s that go past. Visit www.firstgroup.co.uk for more information. By train; the nearest station is Fareham which is 1.6 miles away and has a taxi rank outside. 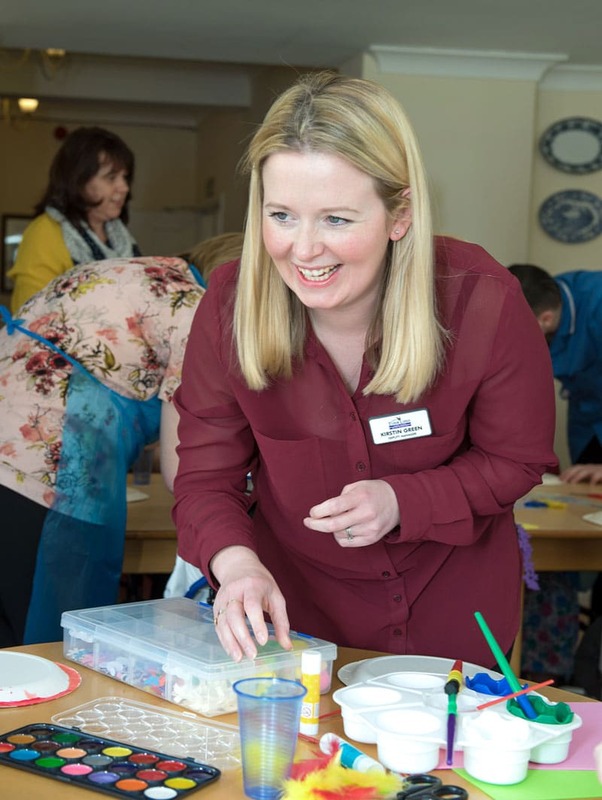 We provide a stimulating and varied entertainment program with a full time in house activities co-ordinator. 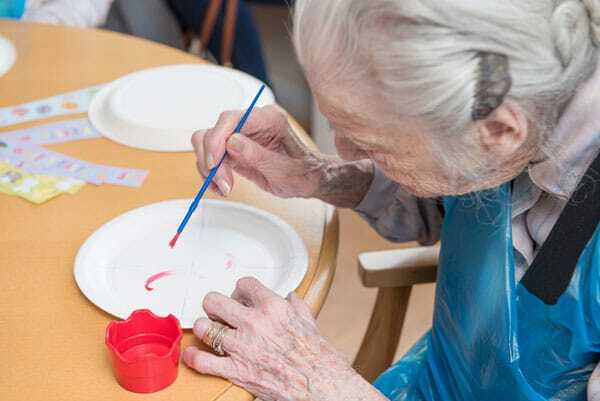 As well as discussing with residents what they would like to do each day, she organises the daily group activities run by InterAct such as musical sing a longs, reminiscence sessions, quizs’ and theatrical/musical shows. We also have visits from interesting groups such as the armed services, local schools performing plays and songs, petting zoos in the garden and specialist topics such as a submarine museum presentation. 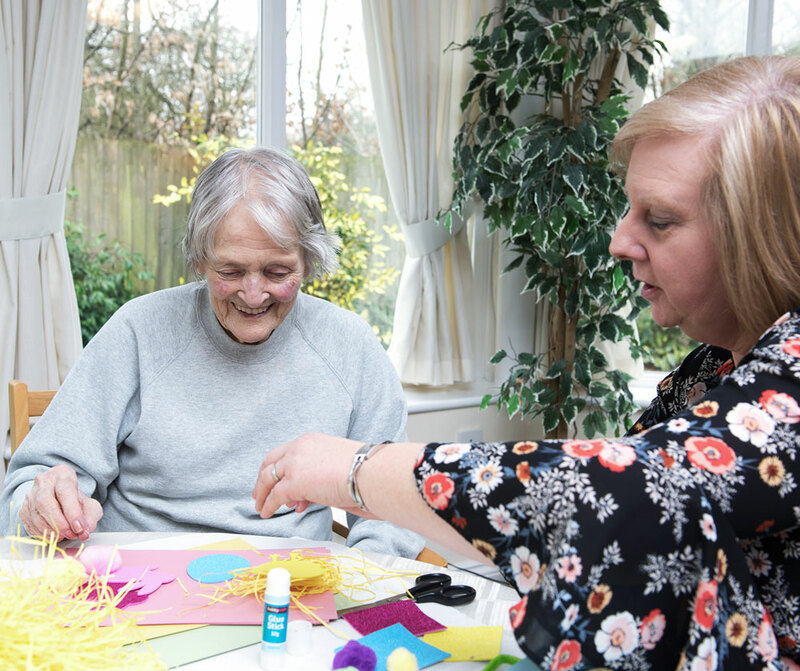 On a daily basis there are one-to-one activities and up to two group activities such as bingo or arts and crafts and personal choice activities. Flower arranging, visiting manicurists and hairdressers also add the luxury touch to the home. On Sundays, we are proud to host a weekly Church service which is provided by local Churches who attend in rotation and there is a holy communion at the home fortnightly. Should the nurses recommend it, private physiotherapy is organised for quality of life treatments and for moving and positioning quality. 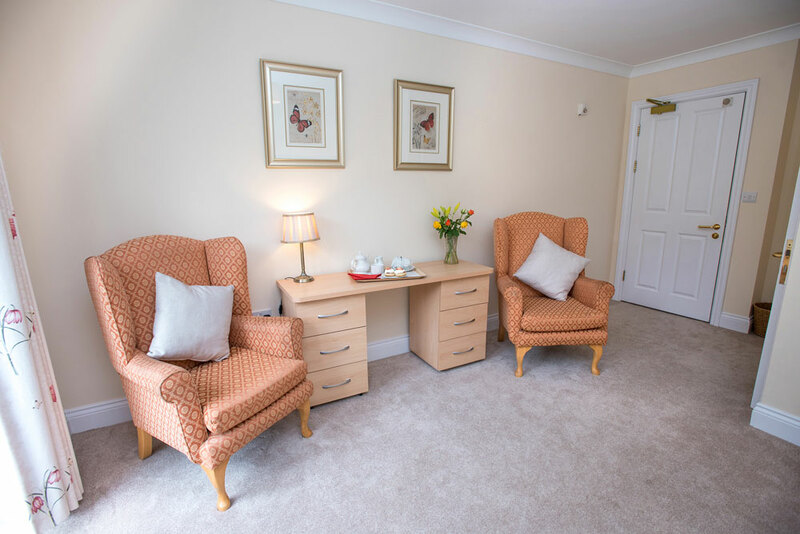 Tudor Lodge provides the highest standards of nursing care. 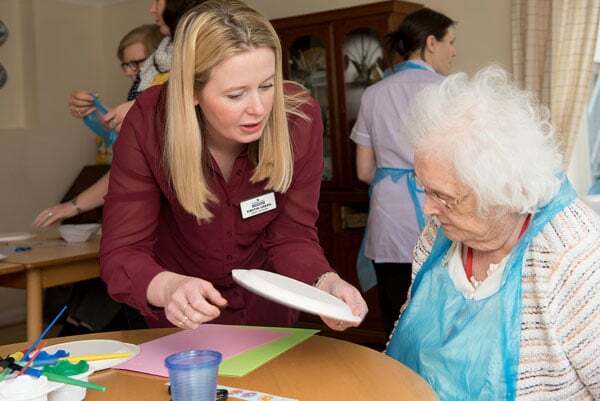 The home has a high number of staff on duty, in order to provide the time to really care and meet the residents needs. 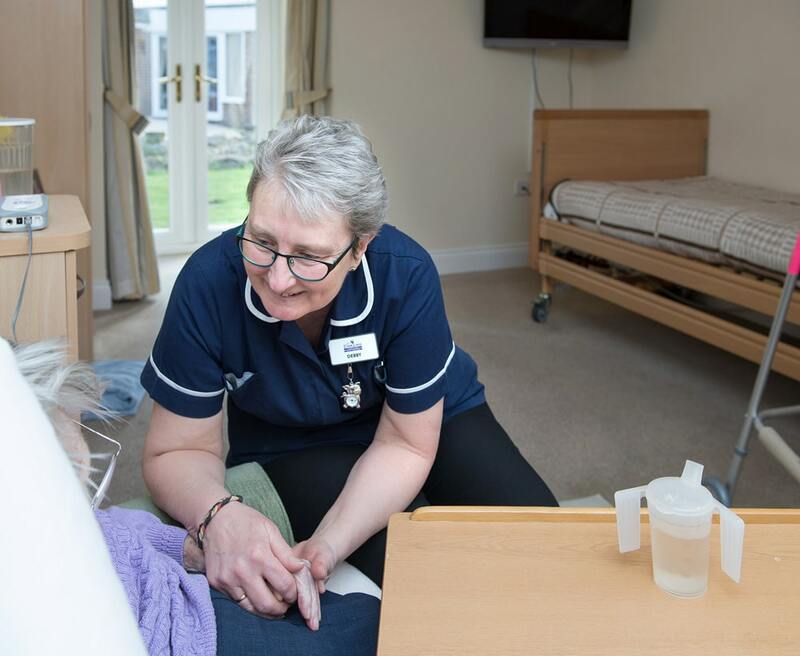 The team of nurses have extensive clinical skills and the care staff are trained to NVQ2 or 3 levels in elderly care. There is a large team helping to keep the home running smoothly, chefs and kitchen staff, cleaners and laundry team, office administration, a handyman and gardeners.